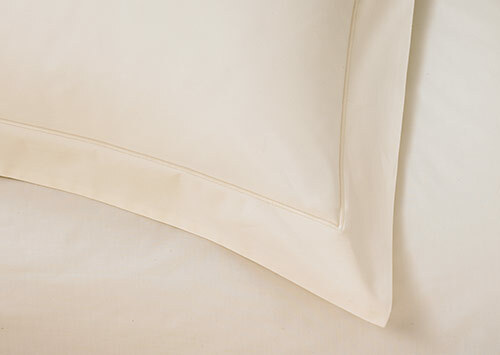 Dress your Sofitel Bed with a flat sheet to elevate your comfort through the night. 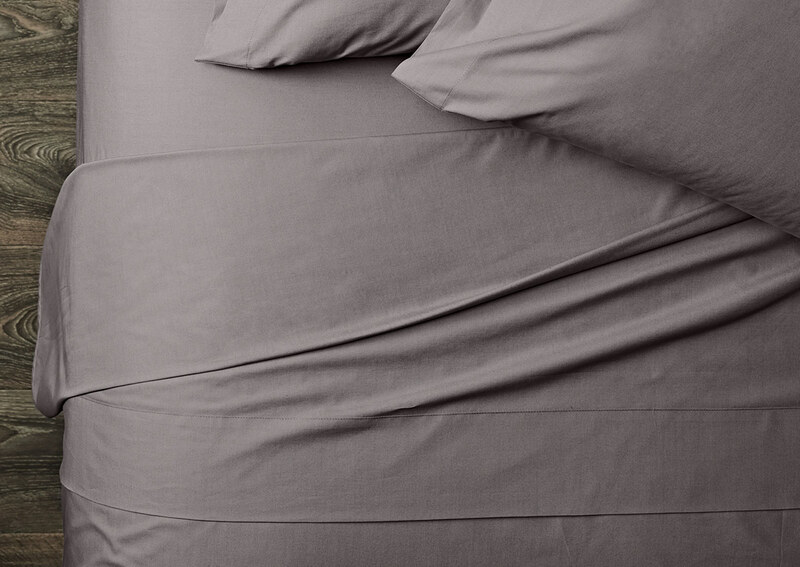 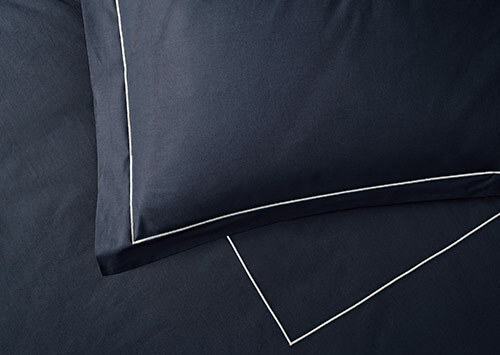 Tuck under this 400-thread-count percale cotton flat sheet, crafted in Italy in a chic platinum grey. 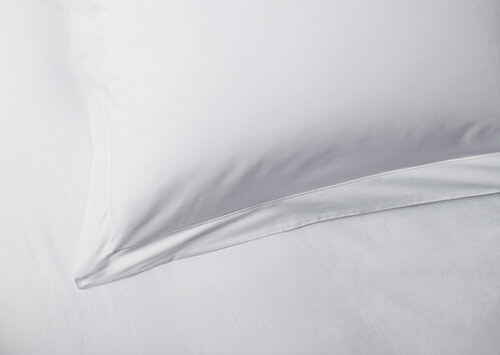 It's a luxurious layer that keeps you comfy in every season.